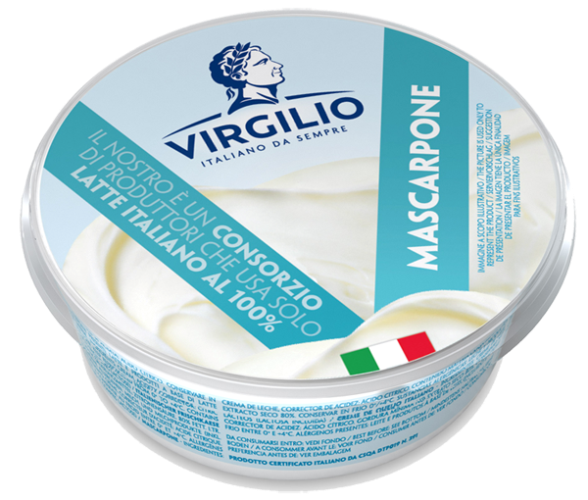 It is a Top Quality Mascarpone. 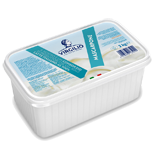 100% Italian (as per the CSQA Certification): it is produced only and exclusively from italian fresh creams. 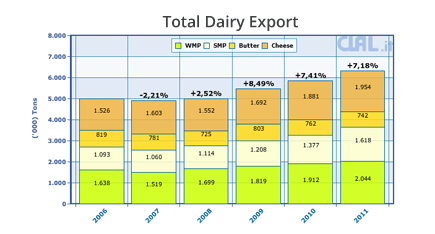 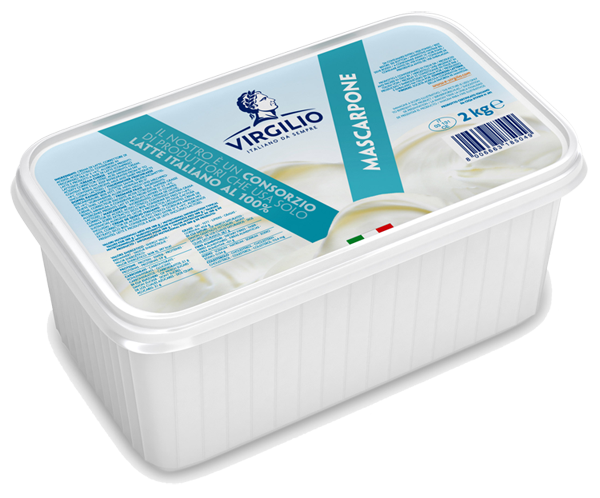 It is obtained thanks to the traditional method of production, without any additive. 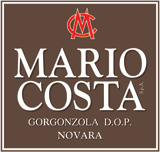 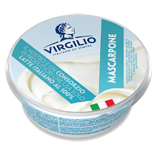 The flavour of Virgilio Mascarpone is traditional, delicate and natural, typical of the fresh cream. 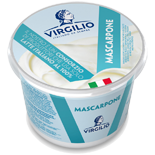 Flavoured or used plain as an ingredient in many different salty and sweet recipes, it enriches many dishes and it's the king of pastry. 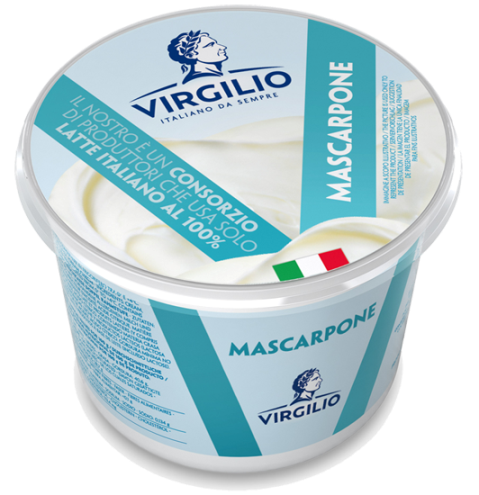 Delicious in mousse, sauces and ice creams or simply spread on bread! 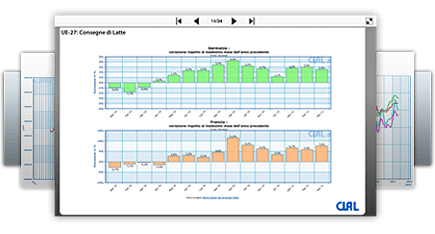 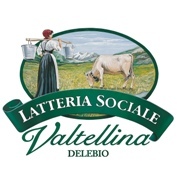 Gathering together about 70 Dairy Associated, Consorzio Latterie Virgilio is a second level Cooperative and a leading Company in the Dairy production, as well as an ideal supplier for Italian and Overseas partners. 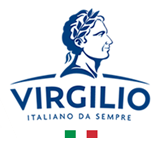 Virgilio is one of the main producers and sellers of Grana Padano PDO and Parmigiano Reggiano PDO (whole wheels, wedges and fresh grated). 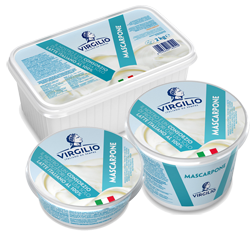 First Italian Producer of butter, Virgilio can also offer a range of cream-based products: Mascarpone, UHT cooking and double creams, Béchamel UHT sauce. 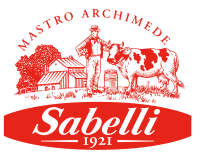 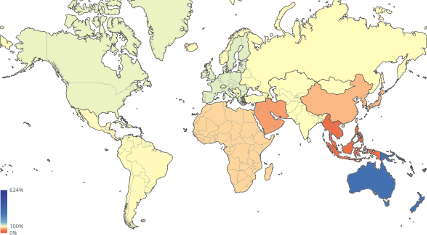 Provolone and Asiago cheeses belong to our range too. 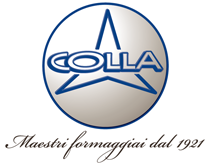 Our long experience and commitment to quality as well as innovation and customer oriented attitude are the essential aspect of our policy. 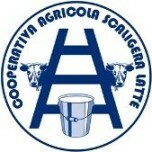 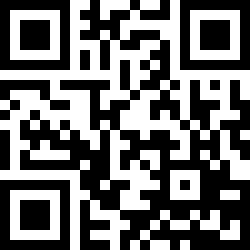 Please fill out this form to contact Consorzio Latterie Virgilio directly.